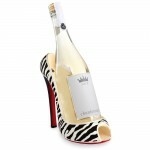 Zebra Stiletto Wine Bottle Holder (P/N SHOE204). The flirty Zebra Print shoe is sure to go with everything! Crafted of durable resin, this whimsical bottle holder shows you are a fashionista as well as a wine lover. 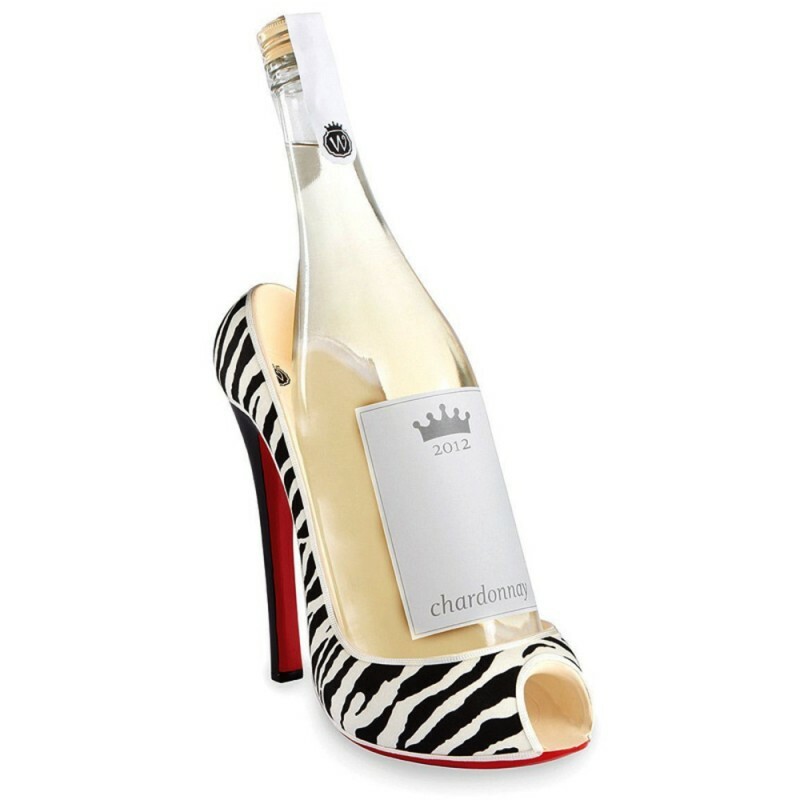 Take your love of wine to new heights with our Zebra Stiletto Wine Bottle Holders.